Catalogue > Cities: maps and sights of cities and villages > 7. South Holland > ROTTERDAM. 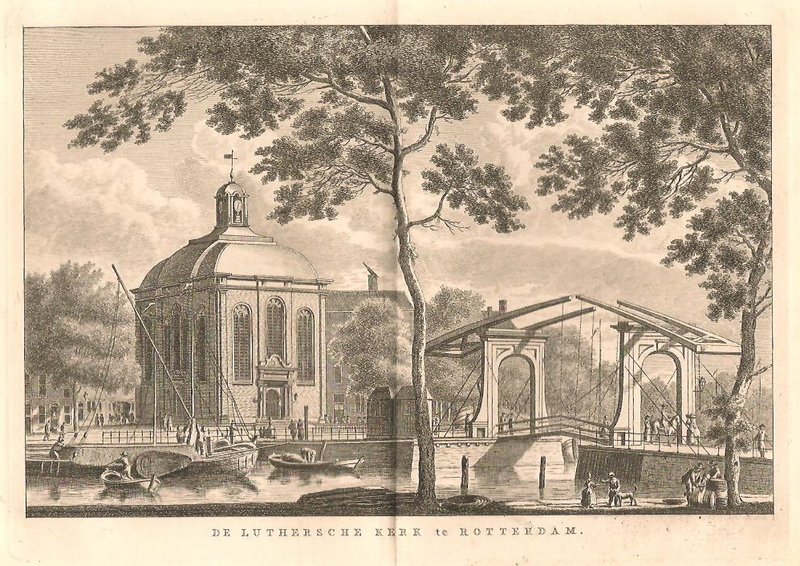 Luthersche Kerk. 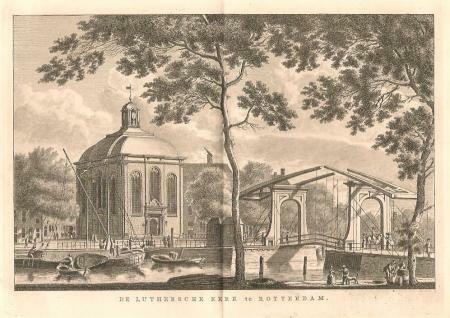 DE LUTHERSCHE KERK te ROTTERDAM. Hoogte: 16,5 cm. Breedte: 23,5 cm.